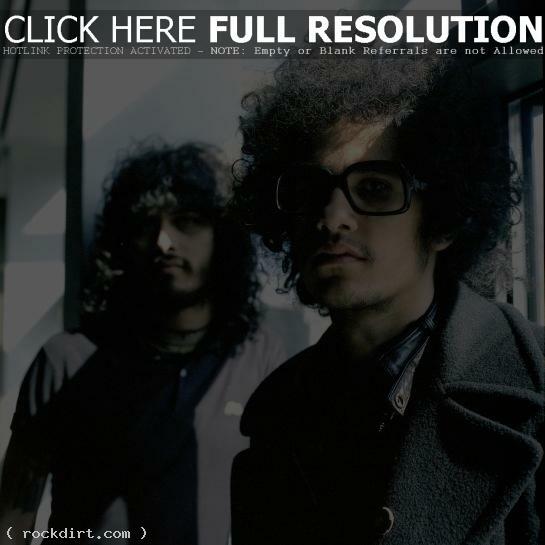 When the Mars Volta sound manipulator Jeremy Ward was found dead of a suspected drug overdose in his Los Angeles apartment, the group called off the Red Hot Chili Peppers supporting dates immediately, but they never had thoughts of not carrying on as a band, says guitarist Omar Rodriguez-Lopez. “Quitting playing our music was never an option,” he told the Boston Herald. “We needed to cancel that tour; we needed a month to take it in a little bit, on a superficial level. Obviously, it has an effect that we are not even conscious of yet,” he said of the long-term grieving process.